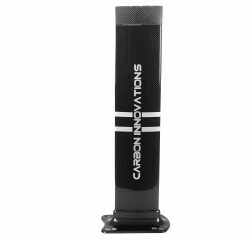 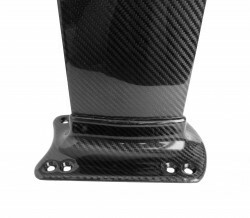 Here is the second generation of carbon fiber mast by Carbon Innovations. Now mast is factory integrated with mast base plate (mast collar) and is offered as one piece. 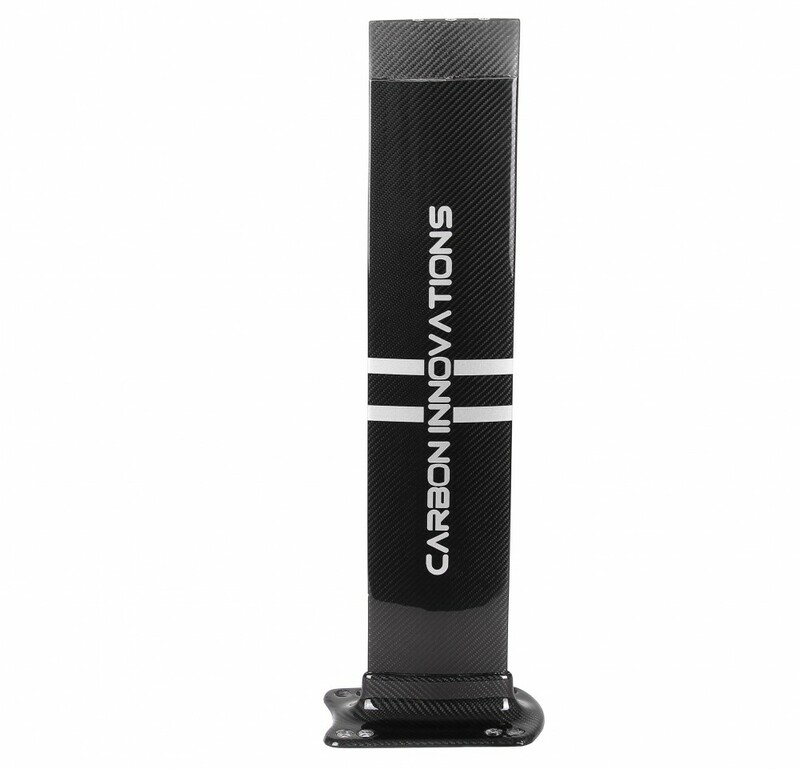 Made out of 100% carbon fiber our mast is additionally reinforced with stainless steel tubes from insde. 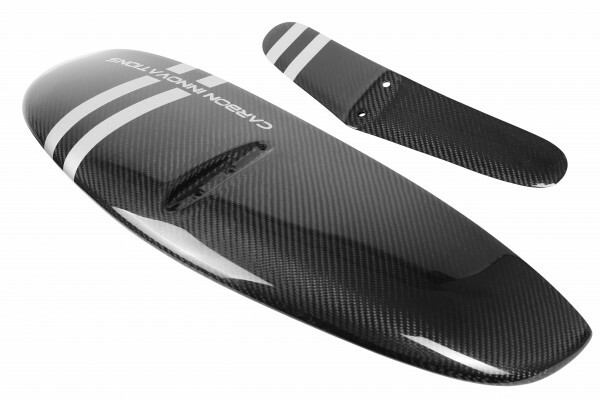 It provides zero flexibility and gives you a smooth ride with full control of your foil. 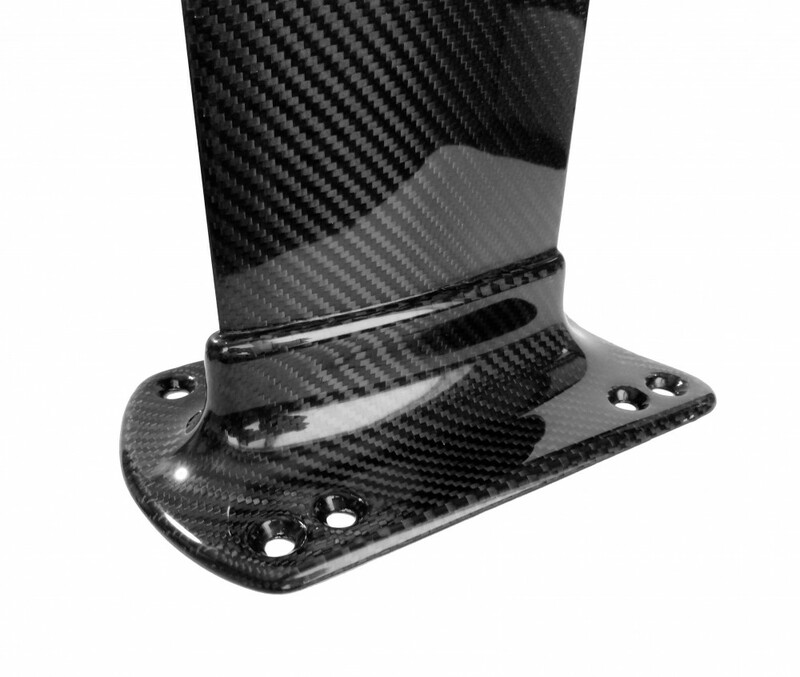 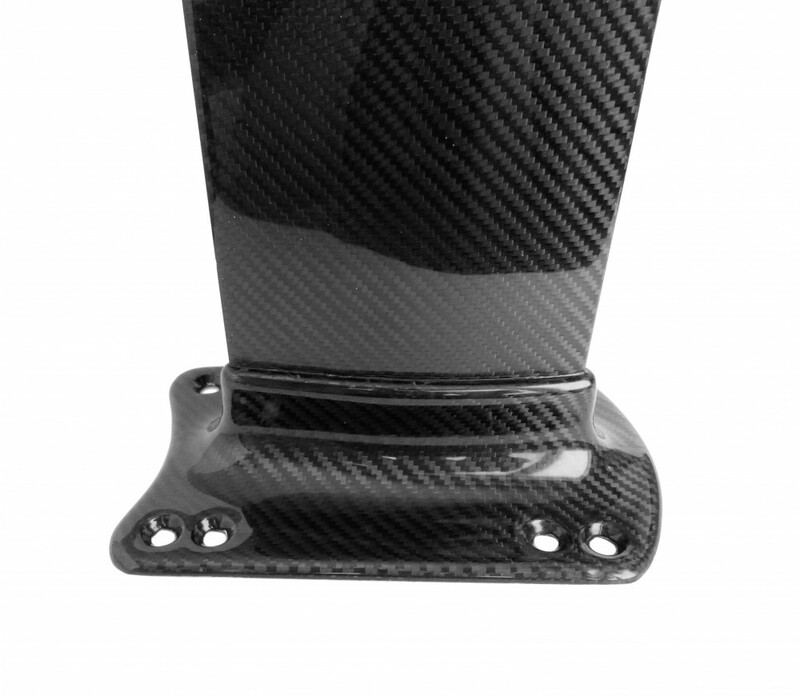 Full carbon fiber mast base plate (collar) perfectly fits to 90 mm wide twin track system (double US box). 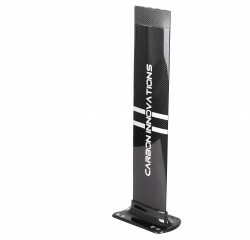 You should have tracks integrated to your board before using the kit.